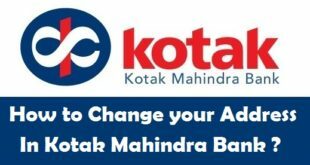 Home / Banking / How to Change your Name in Kotak Mahindra Bank Account ? Change Name in Kotak Mahindra Bank Account : As we all know Kotak Mahindra Bank is one of the best banks in India and it provides all the bank account holders with a variety of services. 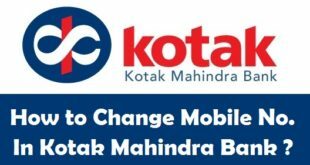 In our previous articles we have told you about the steps to change address in Kotak Mahindra Bank Account and also the procedure to change mobile number in Kotak Mahindra Bank Account. 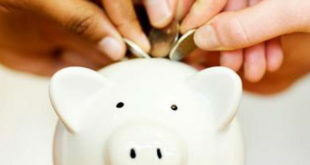 So, if you are now looking to change your name in Kotak Mahindra Bank Account, this article will help you do it. There might be number of reasons as to why you are looking to change your name in Kotak Mahindra Bank Account. Those reasons might be Name Change after Marriage, Name Change due to Change of Religion or due any other reason. 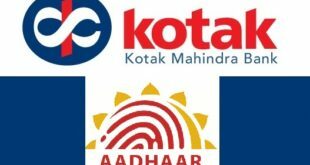 In this Article, you will find the complete procedure and documents needed to change name in Kotak Mahindra Bank Account. Please note that by changing your name in Kotak Mahindra Bank Account, you will also be able to change your name in a few other account related documents. 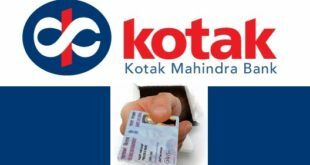 How to Change Name in Kotak Mahindra Bank Account ? Before we start with the process to change name in Kotak Mahindra Bank Account, please see to it that your Bank Account is operational and not dormant or inactive. 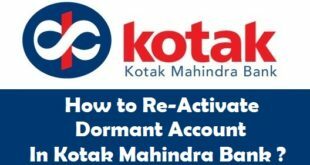 In case your Account is dormant, you will have to reactivate Kotak Mahindra Bank dormant Account first. Self-attested copy of Marriage Certificate (For women who are going for Name Change after Marriage). Attested copy of the Gazette notification with the Old and New names on it (For All Others). Note : In certain cases, you may need to obtain Change of Name Newspaper Publication. 3) Visit the Kotak Mahindra Bank Home Branch, ask the Accountant for Kotak Mahindra Bank Change/Modification Request Form and fill it up completely. 4) Submit all the required Documents including the Application of Change of Name, Attested copy of Marriage Certificate/Gazette Notification and completely filled up Change/Modification Request Form to the Accountant. You’re done! Once the successful validation of your documents is done, your new name will appear in Kotak Mahindra Bank records. You can use your Kotak Mahindra Bank Account Statement to do the name change in all other documents such as PAN Card, Aadhaar Card etc. All those who have not linked your Aadhaar Card to Bank Account must link your Aadhaar Card to Kotak Mahindra Bank Account. In case you moved to another place or another city, you can now transfer Kotak Mahindra Bank Account quite easily. 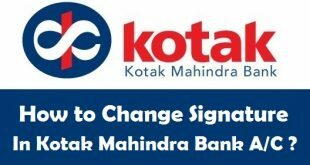 You might have found that the process to change name in Kotak Mahindra Bank Account is quite easy. Once you have all the required documents, it hardly takes 10-15 mins for the Change of Name in Kotak Mahindra Bank Account and you can easily change Name in Kotak Mahindra Bank Debit Card once it has been changed in the bank records. Previous How to Write a Good Essay in 24 Hours ? Next How to Change your Signature in SBI Account ?